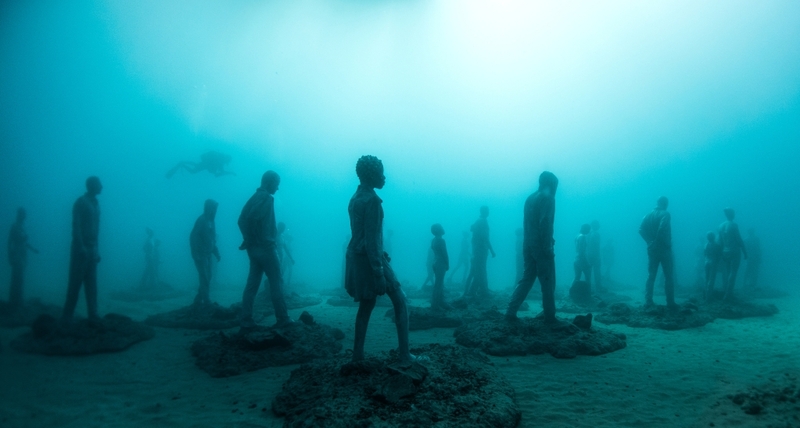 Would you visit Europe’s first underwater museum? 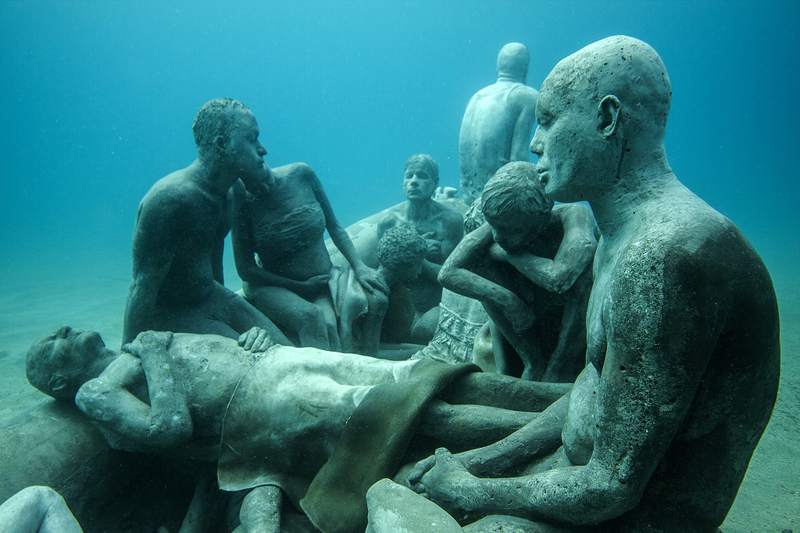 British artist Jason deCaires Taylor is famous for installing site-specific underwater sculptures. 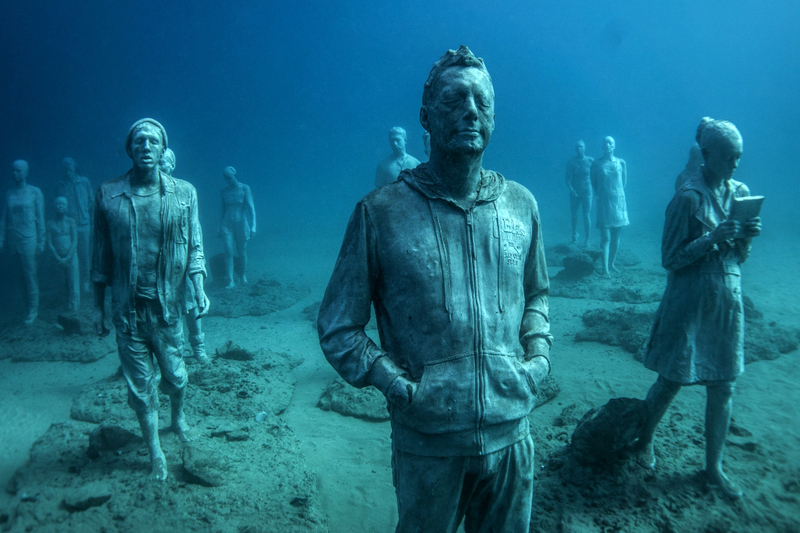 After creating the world’s first underwater sculpture park in the Caribbean Sea in 2006, he is now in the final stage of establishing the first of its kind in Europe. The themes of his works are current – one of the major installations is a haunting reminder of the plight of migrants trying to reach Europe. 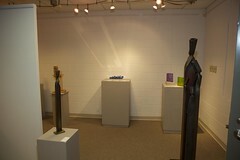 This entry was posted in Miscellaneous and tagged Jason deCaires Taylor, underwater sculpture. Bookmark the permalink.